Fukuyama City, Hiroshima. Business consulting. Translation. Interpreting. Printing. DTP. Websites. Open Mon.-Fri. 9:00 am to 5:30 pm. Sat., Sun. and holidays are closed. 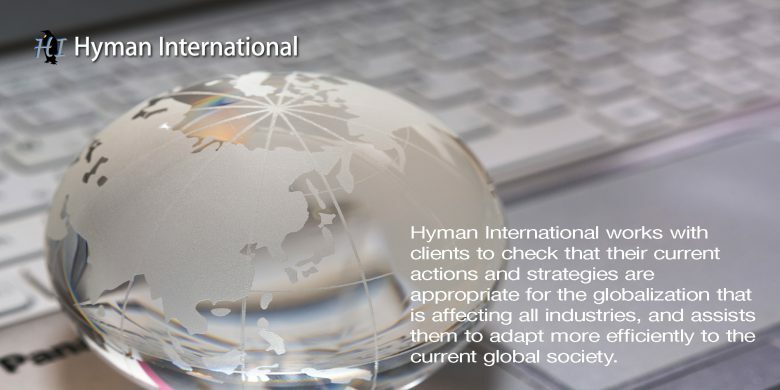 Copyright © Hyman International All Rights Reserved.